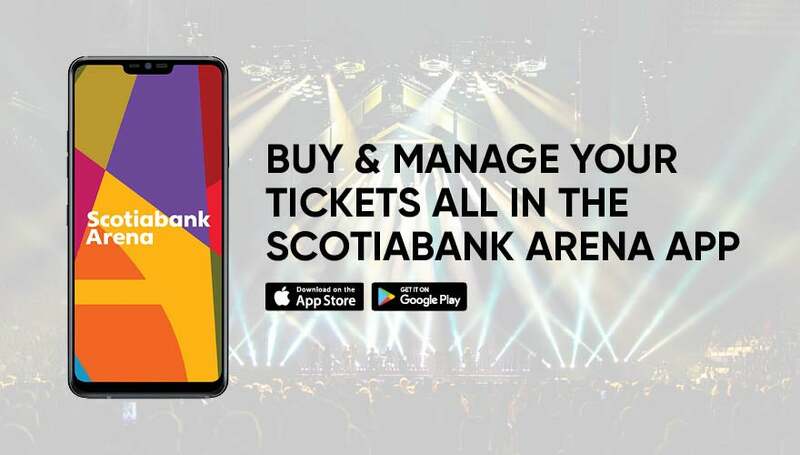 Skip the lines and download the official Mobile App for Scotiabank Arena now! Pre-order official concert merchandise for pickup at the concert. Available for ticket holders only. Purchase in arena food & beverage for mobile pickup at a concession stand. Buy & manage your tickets.